When Paul Collins replaced Nick Brockie on drums and Ed Dudley was added on second guitar, the classic line-up of Holocaust was completed. The band signed to local label Phoenix Records and after two singles in 1980, »Heavy Metal Mania« and »Coming Through«, released their legendary debut album »The Nightcomers« in 1981. After the live album »Live (Hot Curry & Wine)« (1983) including a version of “The Small Hours”, later covered by Metallica, all was not well in the Holocaust camp. Second guitarist Ed Dudley had left the band to form his own project called Hologram, leaving John Mortimer to pick up the pieces. Mortimer soldiered on with the help of Steve Cowen on drums, taking over bass and vocal duties all on his own. 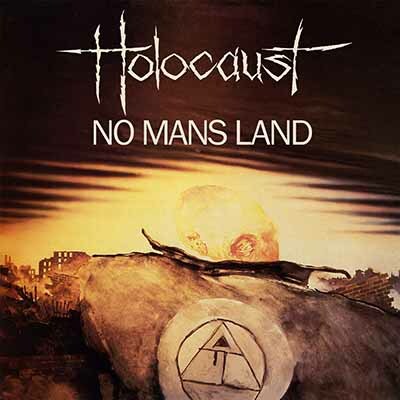 The result was 1984’s »No Man’s Land«, an album which was not able to match the brilliance of »The Nightcomers« nor the raw energy of »Live (Hot Curry & Wine)«. 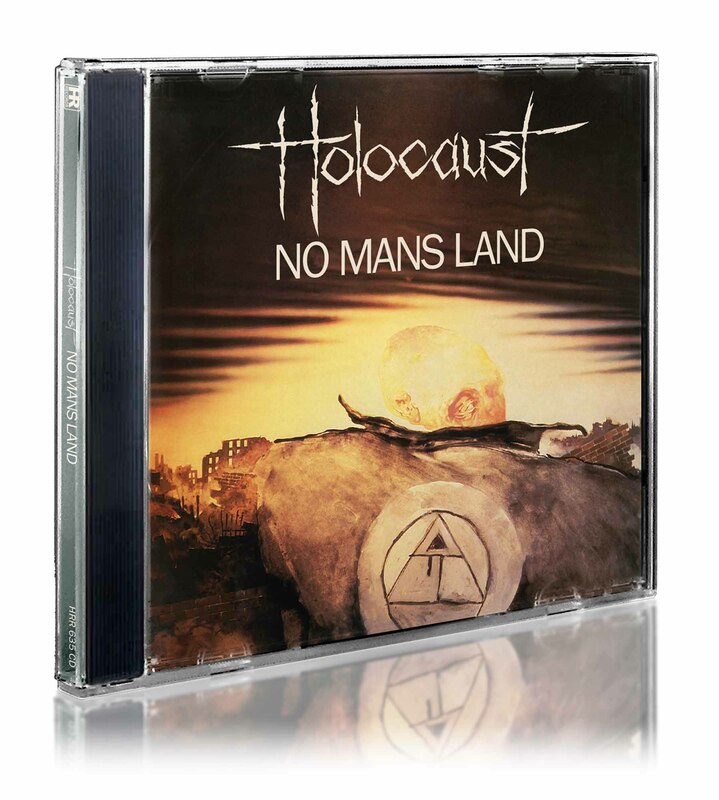 Back in 1984, »No Man’s Land« was only put out on vinyl (via Phoenix Records) and never re-issued. It’s now for the very first time that the record is being made available on CD as a very limited edition by High Roller Records.